Say it with Hallmark. Let them know what they really mean to you with cards and gifts from Hallmark. Create custom cards or find the perfect greeting card today at CF Polo Park. 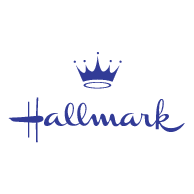 Hallmark has been helping Winnipeg say it for over 100 years.